Have Sala Thai Restaurant Delivered directly to your door! Have	Sala Thai Restaurant	delivered to you, anywhere on Koh Samui! For only 100 baht! 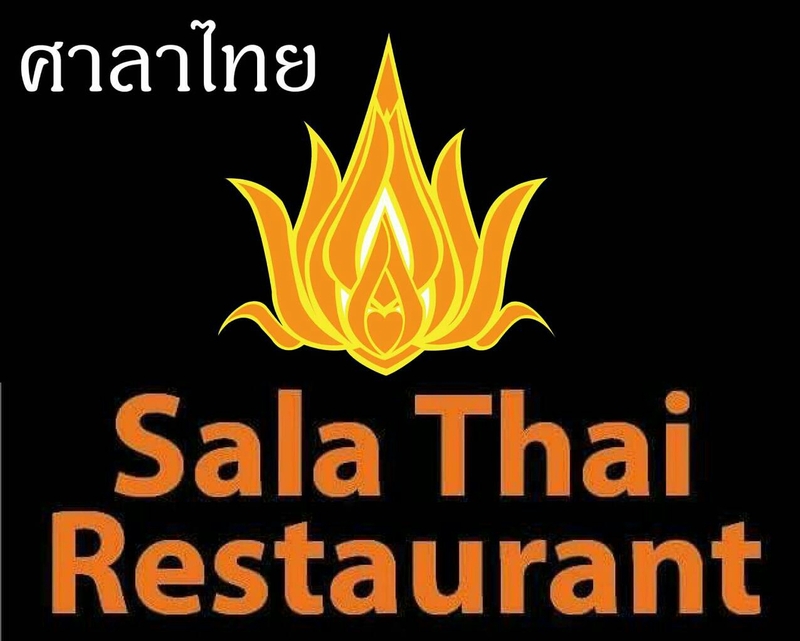 Sala Thai Restaurant is the authentic Thai restaurant ... Our experienced chef proudly present you our Thai cuisine , E-sarn and Southern Thai menu local style.We also do out side catering .Weddings / farwel party .Anniversary etc. Salad with Chicken , Ham .Cheese ,egg.